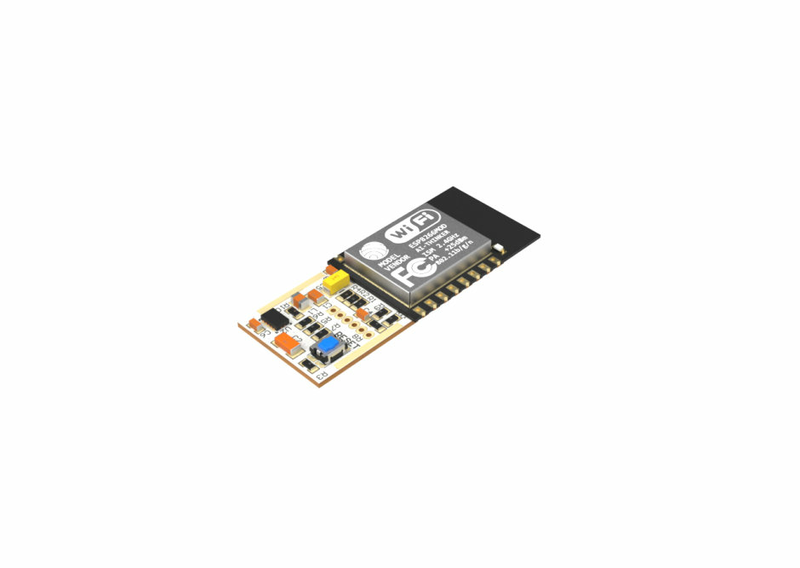 Small controller for LED modules, compatible with the Amazon Alexa Voice Control. Our solution uses Wi-Fi 2.4 GHz network to communicate with the HOMEEMITY Cloud, allowing to use all benefits of the Alexa Ecosystem. Voice-activated smart home systems like Alexa are more and more popular. HOMEEMITY solution is designed for various constant voltage LED modules made by CEZOS. This approach is secure, unique, slim and flexible allowing it to fit every design. 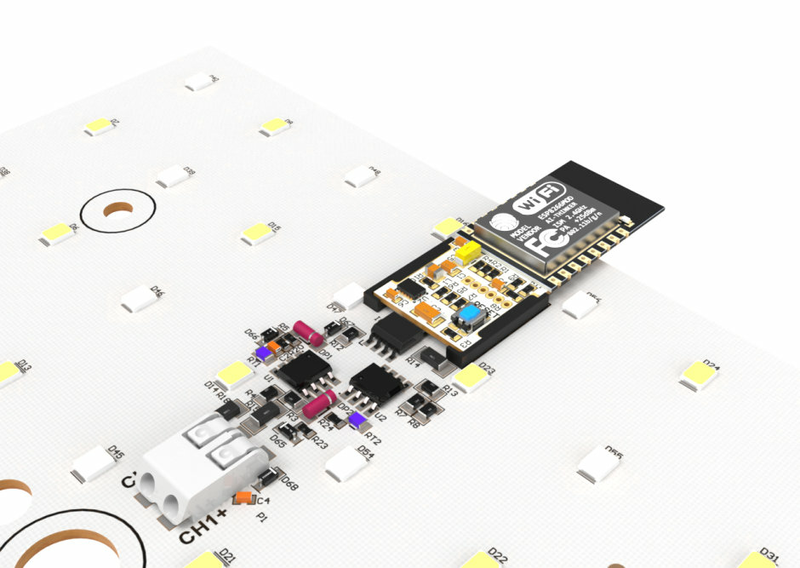 CEZOS SMART series of LED modules have an extra SIM slot for a controller. HOMEEMITY is a new device to join this ecosystem, with a size of less than 40x16 mm. This system allows to use less space in a lamp for the electronic components and requires only two wires (eg. 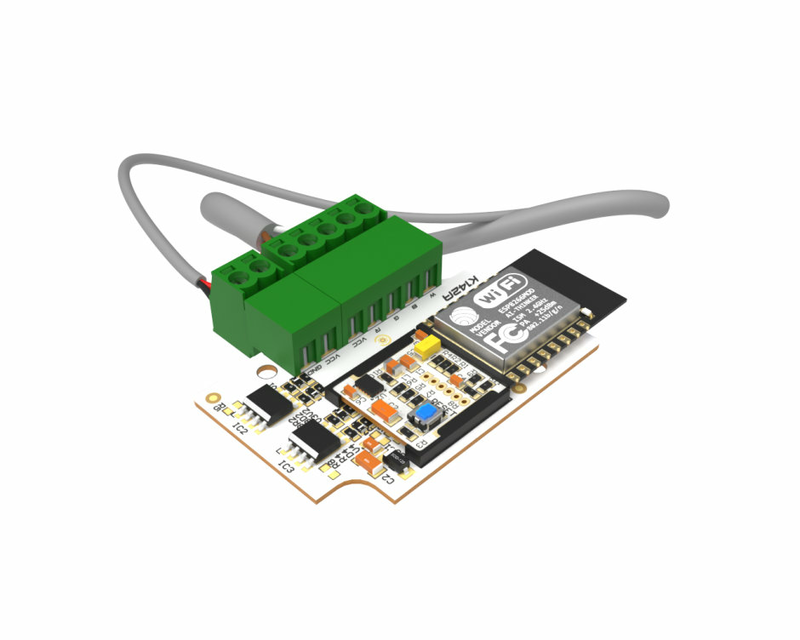 24 V DC) to power up a SMART LED light source. Additionally, the cost of controllers is reduced compared to a similar standalone solution. After installation and configuration of the HOMEEMITY device, the user can control a lamp through voice commands with the use of an Amazon Echo device or via Alexa app installed on a mobile device. With this approach, you can control your SMART home lightning easily and comfortable. HOMEEMITY, thanks to our proprietary cloud, allows even to check and control your lights while not at home - only an internet connection is required.